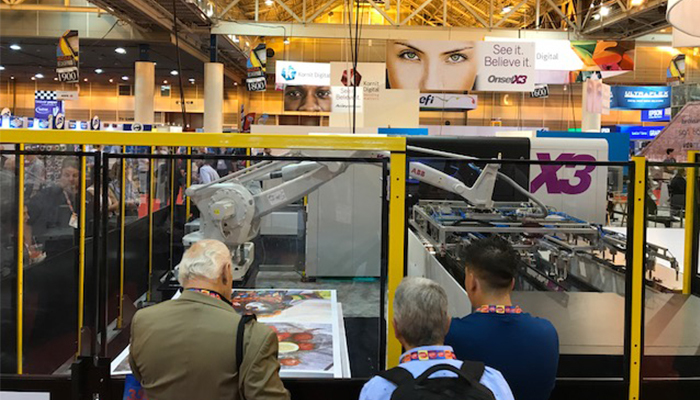 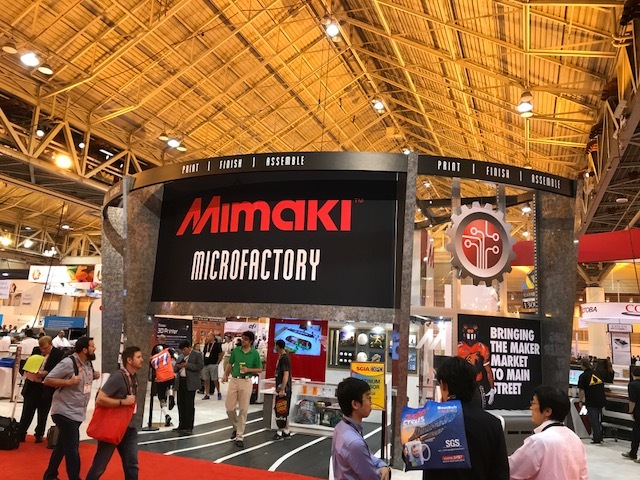 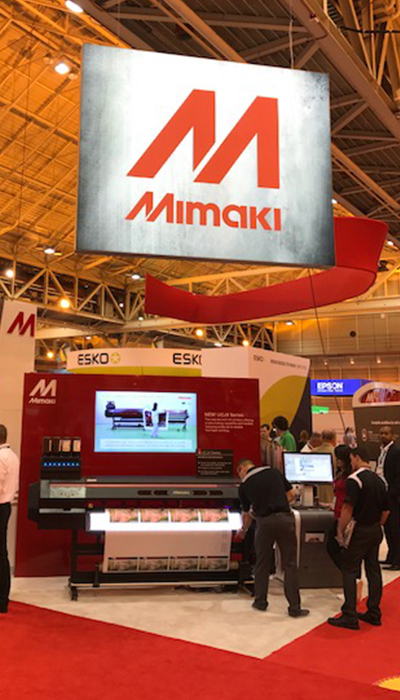 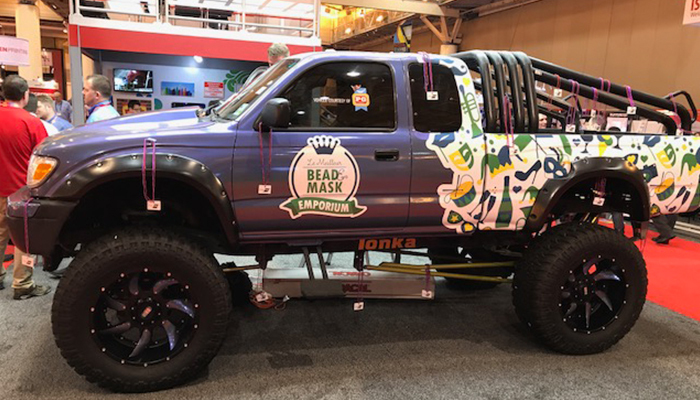 We recently visited the SGIA show in New Orleans and the technology advancements since last year’s expo in Las Vegas are impressive. 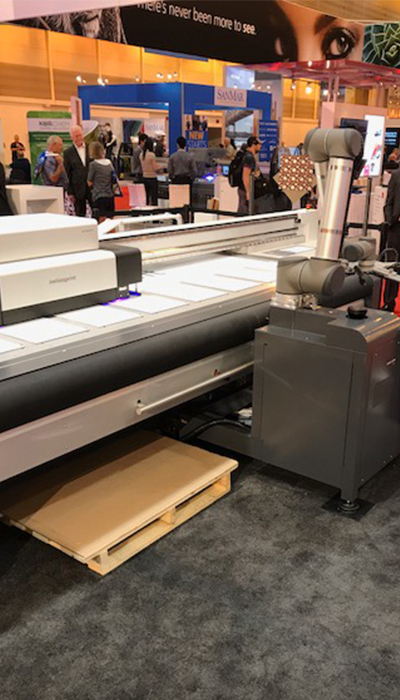 The use of LED technology in UV printing has accelerated and has become a key element in digital printing, as a production offering of choice, to handle high quality rigid and semi-rigid substrate projects. 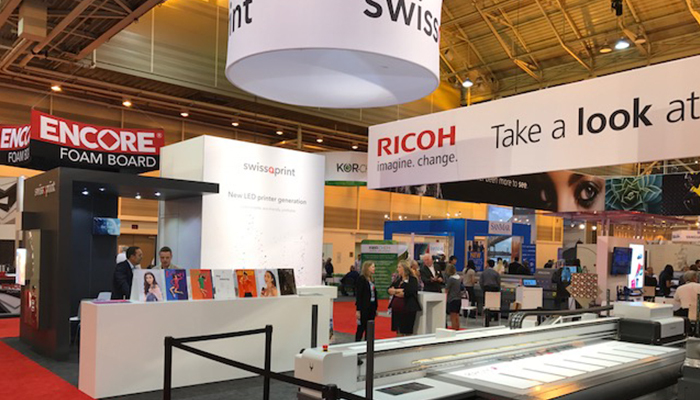 The speed of digital printing is a focus of all the major digital print equipment manufacturers, who seem determined to break open the commercial print sector, which has largely been the domain of litho printing machines over the years. 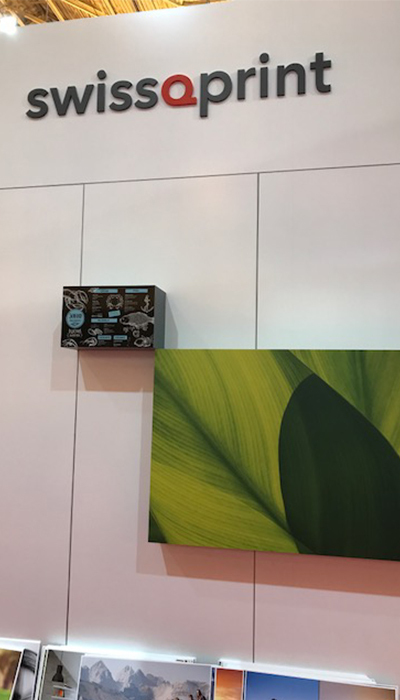 This can be seen in the speeds of the digital print machines, that offer printing speeds anywhere from 158 to 230 square meters per hour, over bed widths of 3200mm and in some cases wider, this maximizes output and as such has led to great advancements in the automated finishing equipment and RIP software systems, in order to keep pace with the increased production speeds. 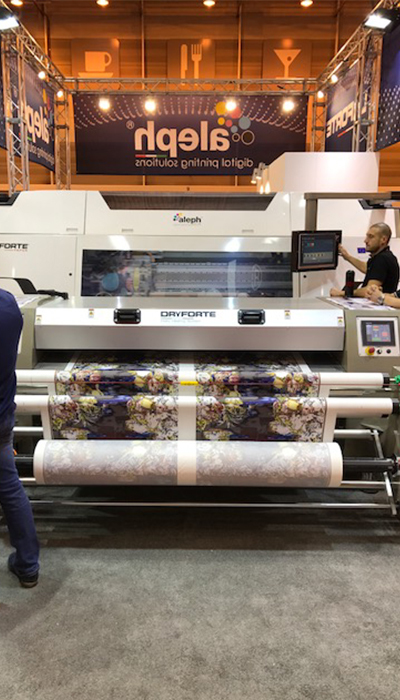 This trend of faster production and higher quality output brought about by LED UV printers means that you have faster drying inks, excellent image durability, lower running costs, are able to print on a wide range of substrates and the ability to print onto heat sensitive materials. 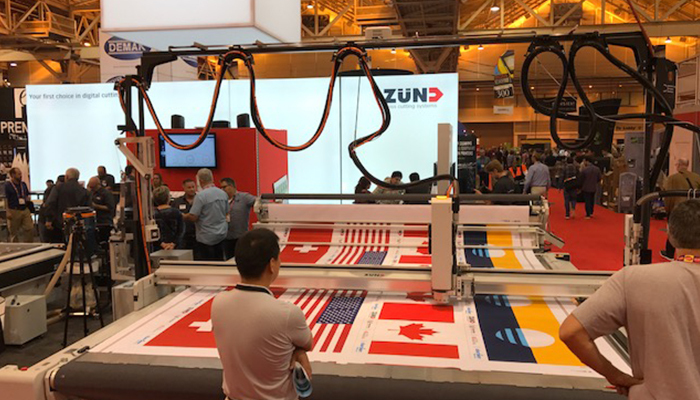 America seems to have caught onto the trend in retail of switching from previously used substrates such as vinyl and PVC, to fabric, with many retailers now preferring the premium look and feel of fabrics, which are used anywhere from vehicle showrooms to the extensive retail environment. 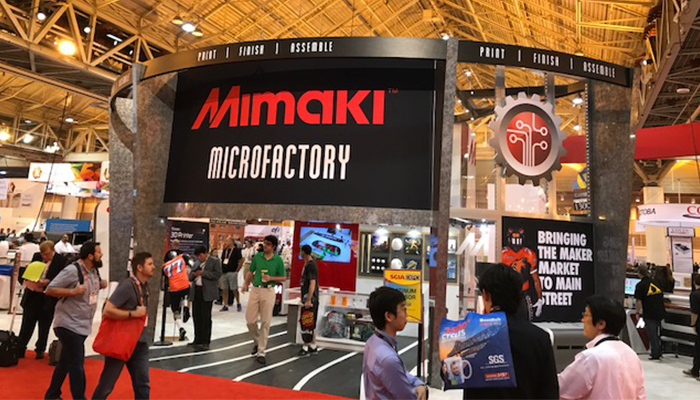 We noted with interest the rapid development of 3D printing systems or more appropriately named “additive manufacturing”. 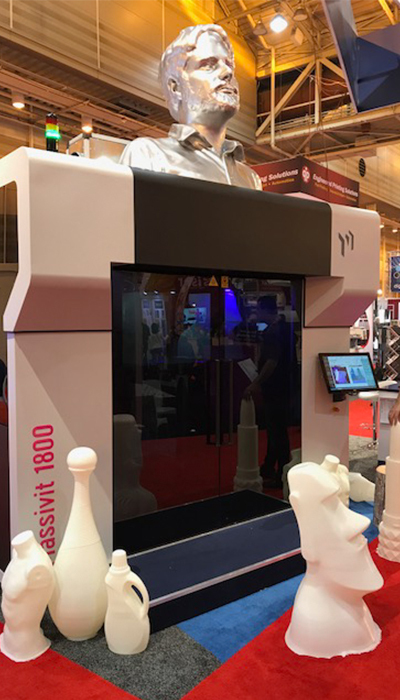 Both terms are used to refer to a broad array of technologies for “printing” a three dimensional object. 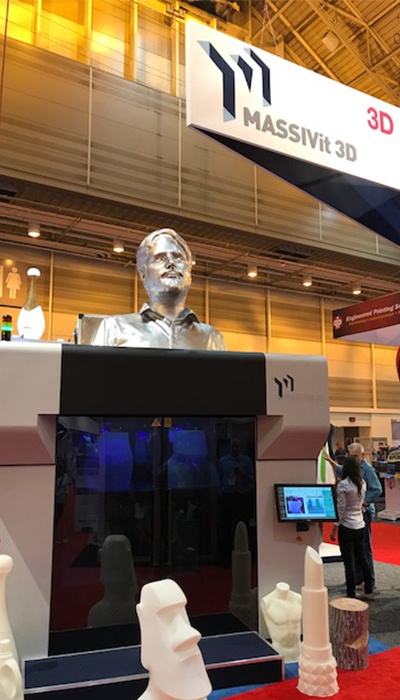 The most common 3D printing systems work by building up layers of a material, using a kind of polymer or even metal, to create physical objects. 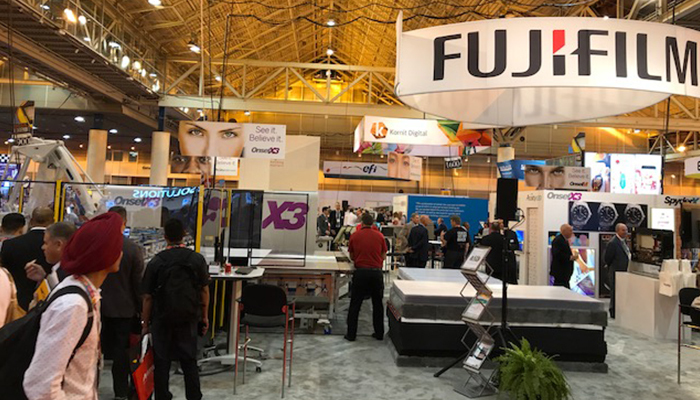 Many of the current applications for this type of technology are fairly niche, being used to produce hearing aids and orthodontic applications, to name a few. 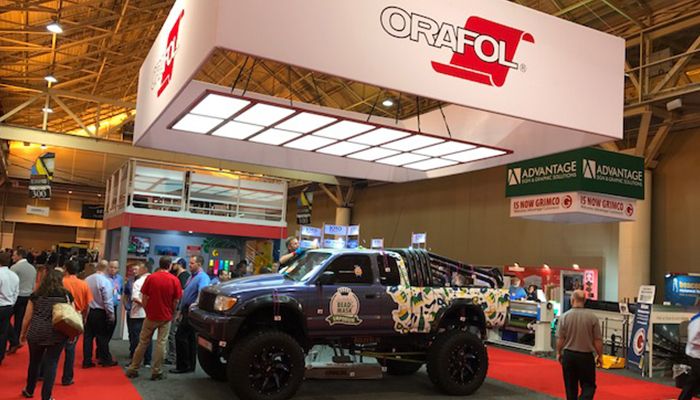 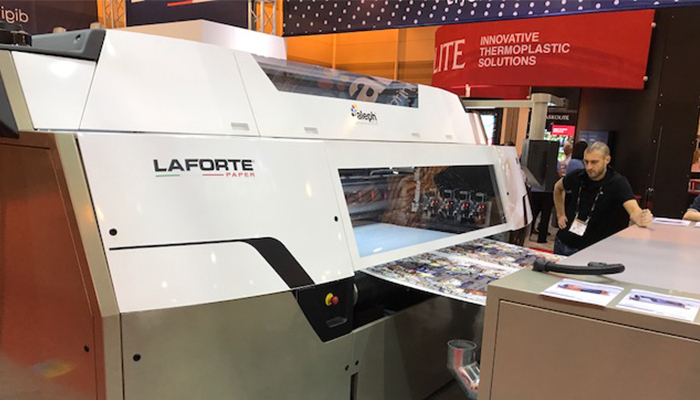 The learnings from the SGIA expo has been a confirmation that Clarion is moving in the right direction, with our recent acquisition of new LED UV flatbed printers to complement our already impressive production capacity and that similar fabric and Impact Display framing systems are gaining traction in other markets around the world!